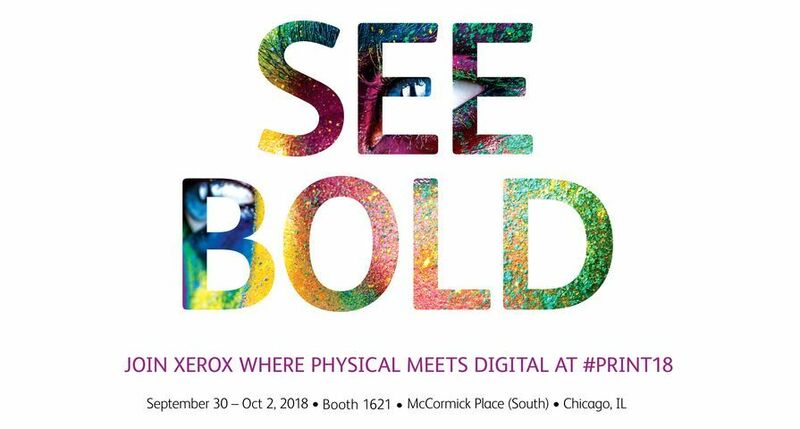 UXBRIDGE -- Xerox has announced the new FreeFlow Print Server 6.0 that is designed to deliver outstanding image quality and system performance for the DocuColor 5000, 7000 and 8000 Digital Presses, as well as an easy operator experience and improved workflow operation and integration. 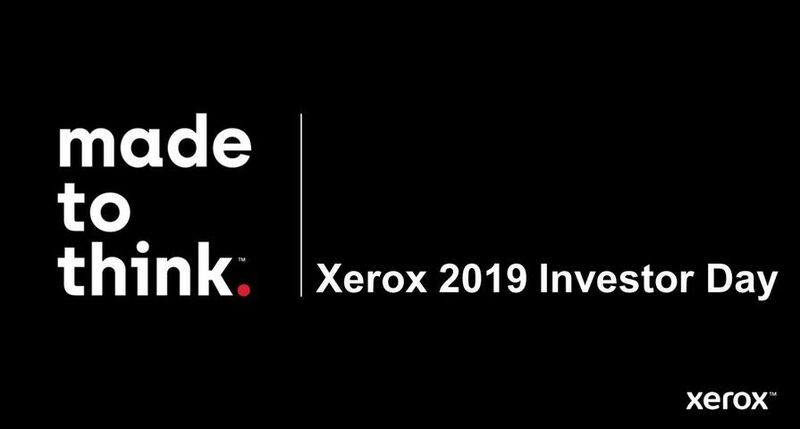 The server builds on the success of Xerox's FreeFlow DocuSP platform, used in thousands of in-plant facilities and graphic communications companies worldwide. ConfidentColor Technology. The new server uses ConfidentColor Technology, an entire suite of colour management tools. 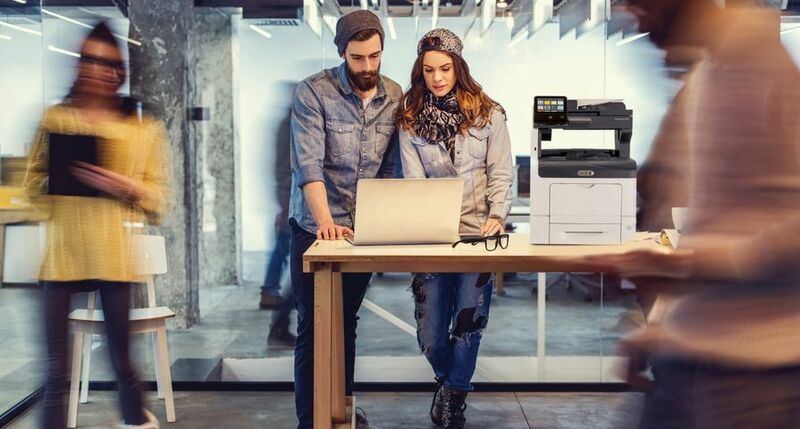 Particularly important in the graphic arts marketplace, the print server offers full compliance with the International Color Consortium colour device link management, so print providers using offset and digital equipment can deliver exact colour matches, regardless of which system they are using. Easy-to-use graphical user interface. 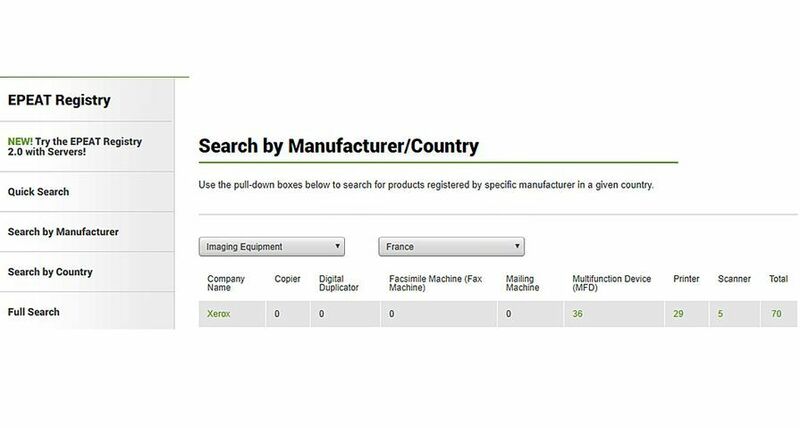 The new interface allows for easy job management by enabling print operators to process incoming jobs using simple drag-and-drop tools. Fast processing power. The new server quickly processes even the most complex print jobs and allows users to create personalised marketing materials, customised direct-mail pieces and photo books efficiently. Workflow proficiency. 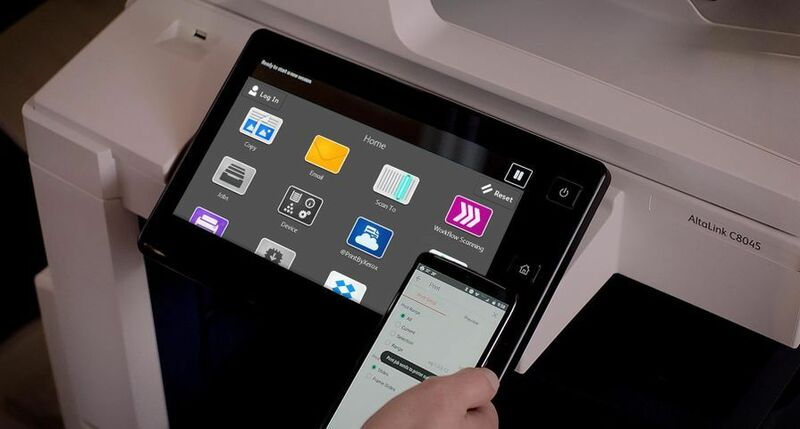 The new FreeFlow Print server also offers PDF job streaming, JDF job ticket support through hot folders and pre-flight and preview capabilities to improve the overall operation and integration of the FreeFlow Print Server and the DocuColor 5000, 7000 and 8000 Digital Presses. 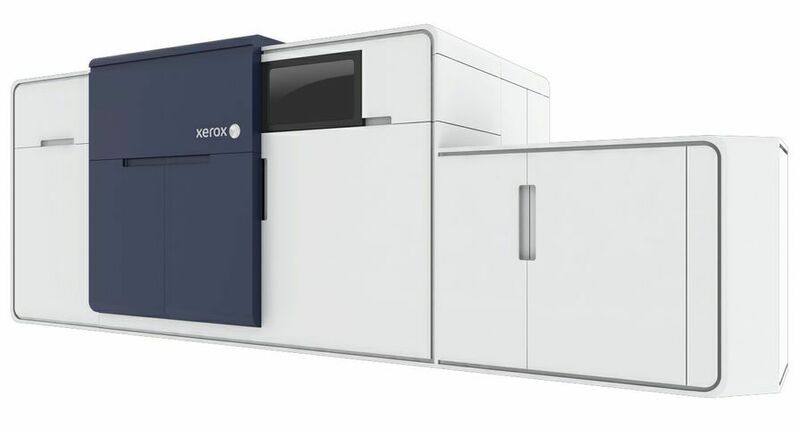 Xerox has also announced the FreeFlow Process Manager MAX (Manifest Automation from Xerox) which is now included as part of the FreeFlow Process Manager 5.0 software. 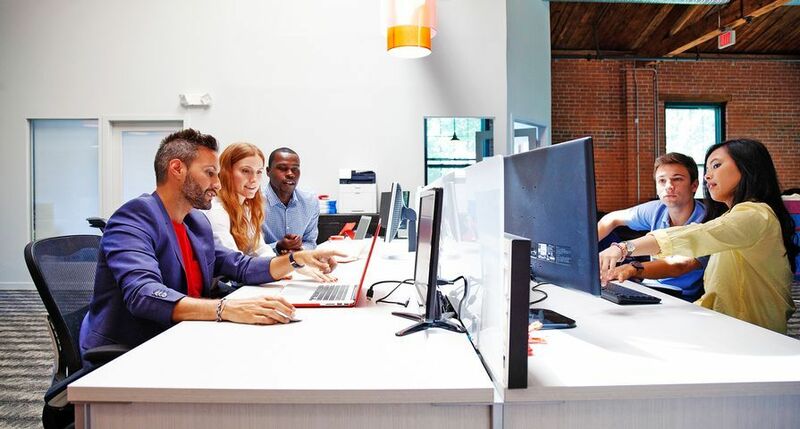 MAX automates document preparation and eliminates steps from the production process. 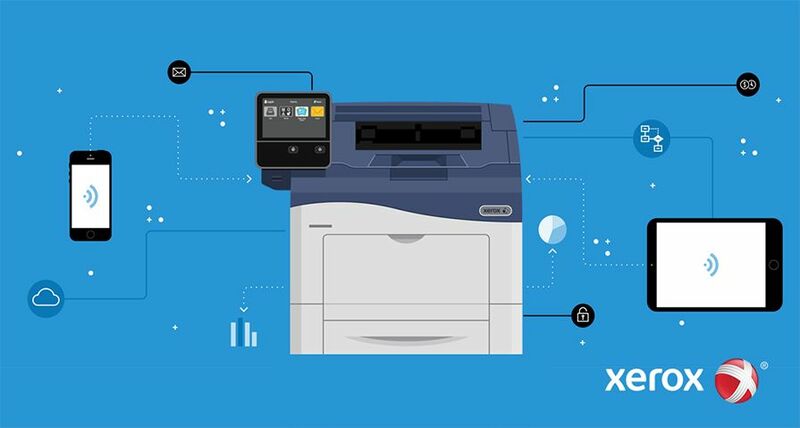 In print shops it connects the system used to manage custom orders with the prepress operations that prepare a file for the printer. The FreeFlow Print Server will be available from the second quarter of 2007 for the DocuColor 5000, 7000 and 8000. 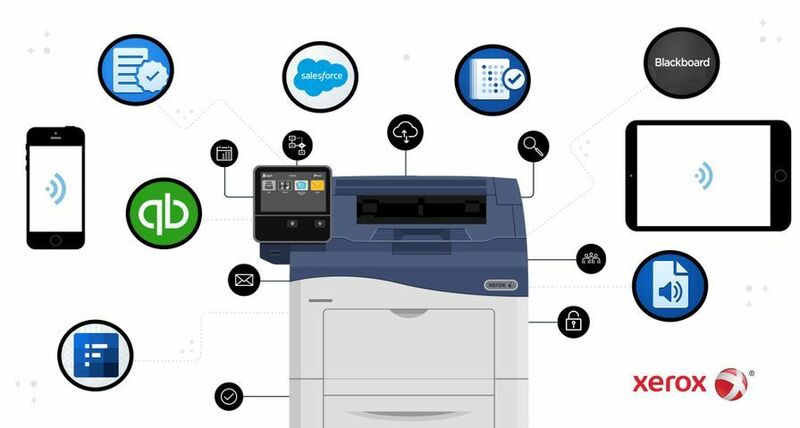 Print providers operating DocuSP 5.1 can automatically upgrade to the new print server when it is launched for their product. Those running DocuSP 5.0 or below will require a hardware upgrade. The Process Manager MAX software applet is included in the basic Process Manager software.